Welcome to the website of John Jenkins and his team at Kings Ride. 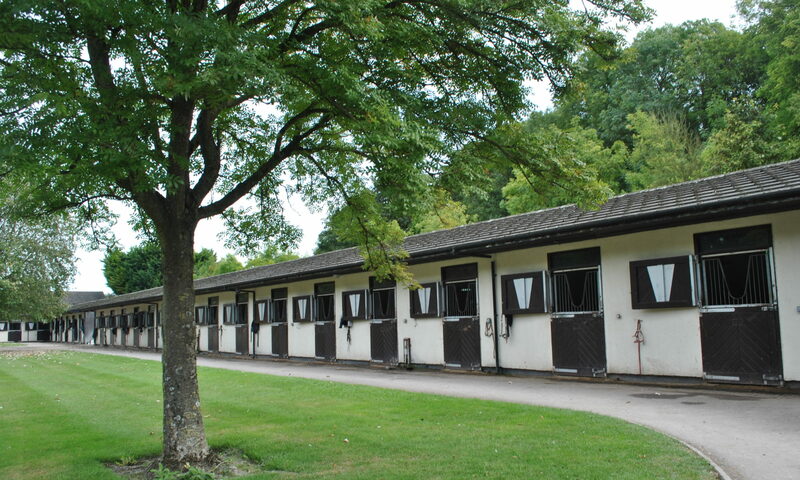 As a family run business, we feel that the personal touch can make a difference to a horse’s performance. 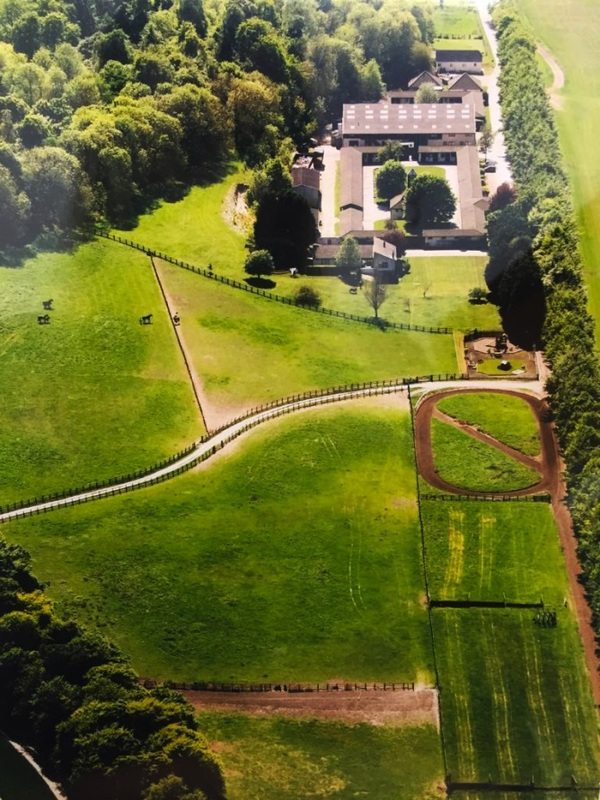 We strive hard to make sure each horse has equal access to John’s expertise and can derive maximum benefit from our integral gallops and training facilities.